P is for penguin and polar bear and polar... It seems that a polar regions unit would be a great way to explore the letter p. Letter learning is huge part of word work time. Preschoolers need to be able to understand that there is a relationship between letters and the sounds in words, according to Fountas and Pinnell's Pre-K Continuuum (Literacy Beginnings, 26). Parents and teachers can help them to do this by using simple games and fun activities. We vary between learning letters in isolation, such as a letter of the week project, craft, lesson and learning letters in a more organic way such as exploring books, looking for letters in real life, discussing letters in our writing. Today's project focuses on explicit instruction on the letter P. All of these activities are included in my Penguins and Polar Bears: A Polar Regions Thematic Unit. This post is part of my series "Word Work Wednesday". 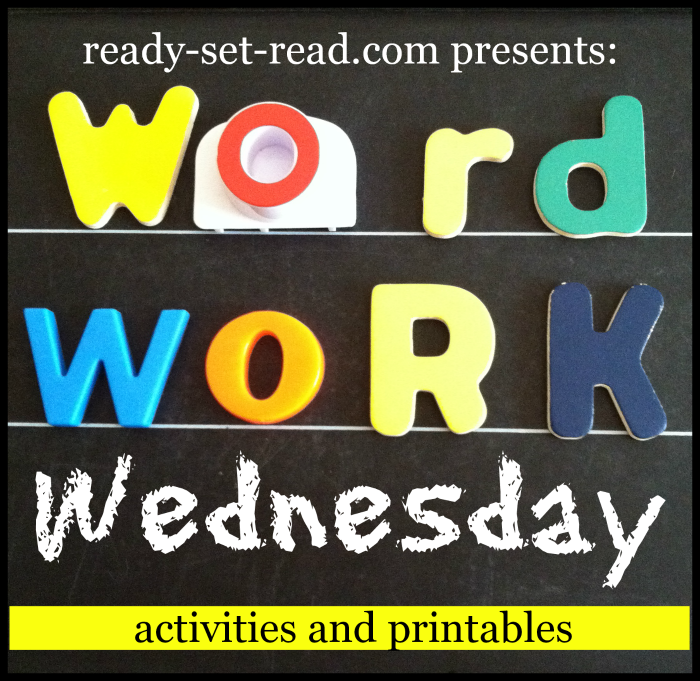 If you are looking for more ideas for word work time, check this database of Word Work Wednesday posts. Print the pattern. Cut the shapes in the correct colors. Have students glue the belly to the paper. Glue the P on top of the belly. Add an eye and a beak. Put feet on the bottom of the penguin. These Letter P sound cards have been a hit in our house. It also helps Tyson not only learn the formation of the letter but also recognize the phonetic sound of the letter p.
Here's how to use these cards-- Have the students place a snowball on each picture that begins with the letter p. Students can self check the answer. They should have 3 snowballs in a row! (horizontal, vertical, or diagonal). Trade cards with a friend and play again. 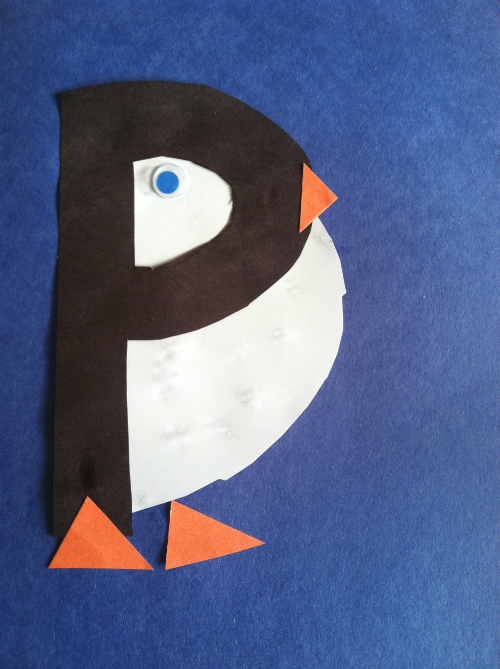 You can find printable letter P sound cards in my Penguins and Polar Bears Unit. You'll also find a fun polar bear craft, poem, and early reader book, a penguin writing activity, math activities and more! 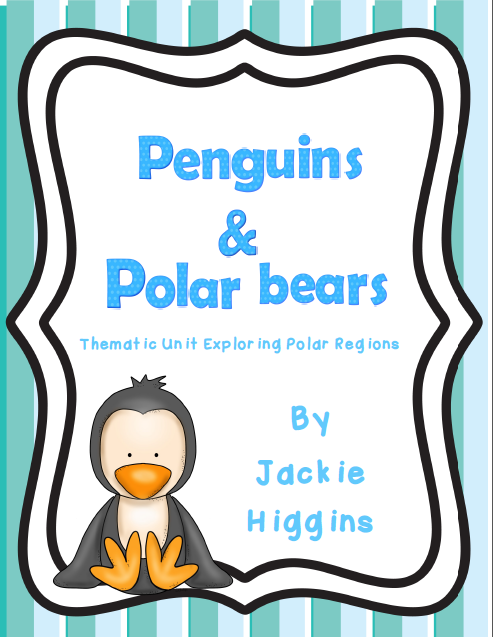 You can find some of my favorite books on penguins and polar bears in the unit or in this free post here on my blog.